Influencer is a hot buzzword these days. Certainly, there are some on social media who set out to become popular and post cute pics, there are plenty of women making a real impact, being their authentic selves and changing the game at the same time. 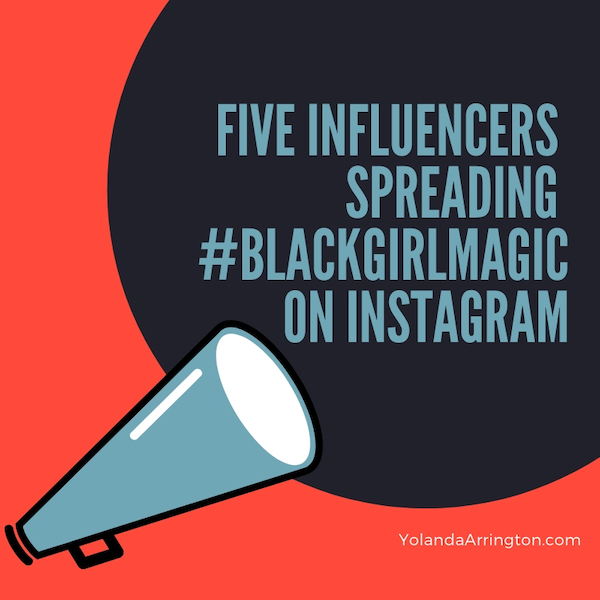 Here are five women spreading #blackgirlmagic down your timeline. Trina has masterfully transitioned her mom blog into a lifestyle brand by creatively using Instagram to showcase her children’s style, her mom hacks, family advice, and cooking tips. Her Instagram Stories feel like you’re having a conversation with your funny friend in your head. Evita leads a travel tribe of more than 20,000 black and brown nomads, people who were largely underrepresented in the travel industry until she came along. An ambassador for the black travel movement (check out her Ted Talk on that), Evita’s Instagram gives us a glimpse into how she pushes boundaries stay ahead of the game, all while being vulnerable and authentic in her Instagram Stories. 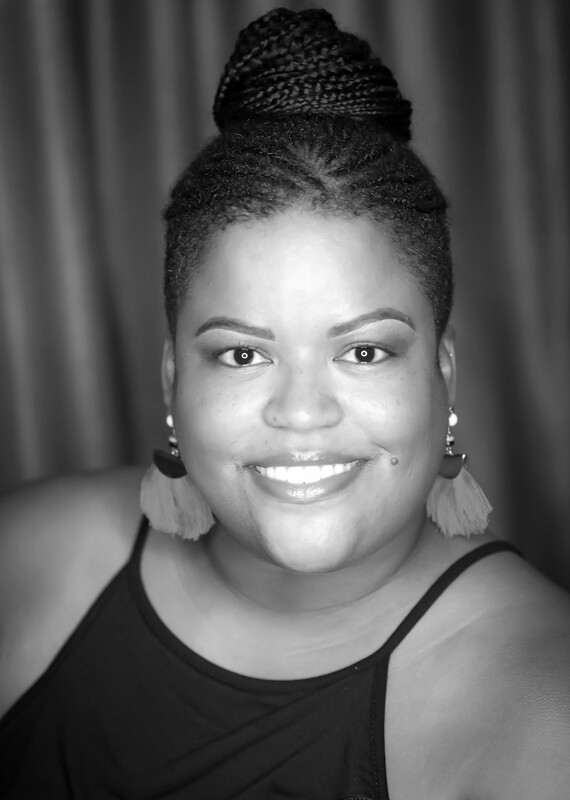 Co-founder of Blogalicious, a platform for elevating multicultural women influencers, you can find Stacey online, advocating for unheard voices and spreading her message that life is the party. Stacey uses her platform for advocacy causes and to teach women how to boost their personal brand and leverage their influence. Danielle is a champ for brown girl beauty. She uses her Instagram to highlight beauty trends, fashion tips, and product reviews. Her Instagram Stories take her followers on a hilarious ride through her daily life as a blogger, TV beauty expert and bargain shopper. 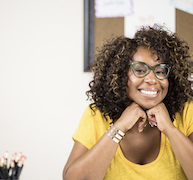 A public relations mover and shaker turned documentary producer, Renae uses her Instagram platform to help other black women shine. Whether it’s holding events to introduce black-owned businesses to consumers or taking her She Did That film on a world tour, Renae shares the highs and lows of brand-building all while keeping #blackgirlmagic on display. What influencers are you following on social media? Who do you think is making the most impact?